Andy is Celixir’s Global Head of Human Resources. He is currently also responsible for the Chief Executive’s office and has undertaken a variety of roles since joining the business in 2014. These include being Professional Assistant to the Chief Executive Officer and, most recently, Human Resources Manager. Andy brings extensive operational and management experience across the public and private sectors, working as both an employee and as a consultant. He has developed his career supporting businesses to plan, fund and execute business growth and has overseen the rapid increase in staff numbers at Celixir. 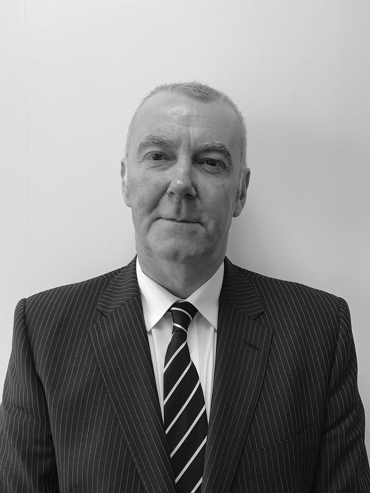 In addition to his core role, Andy, who is LLB (Hons) qualified, has extensive administrative and management experience, with broad operational experience and expertise in staff training and development, employment law, negotiation, consultation and operational service delivery.